For those of you looking to get out and get close with our white rumped friends, Rosse Posse Acres just South of downtown Molalla, features elk ranch tours and a petting zoo, as well as elk meat, and a gift shop offering “ancillary elk related products” (see: “elk poop” earrings!). Brenda, the matriarch of the family run farm, loves giving tours and having personally done one, educational and entertaining are the words du jour. You’ll learn everything from what it’s like on a typical day working on an elk farm, to fun facts regarding antler growth, ivory teeth and calving. Looking for family fun? 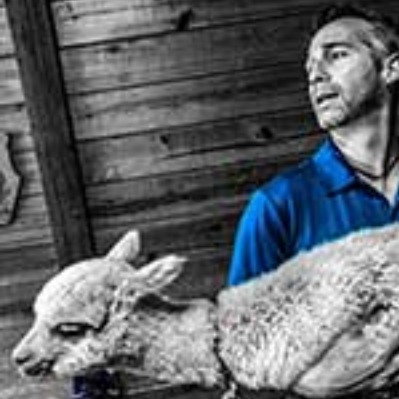 The kids will love the working farm tour and definitely enjoy the petting zoo, which features “mom-can-we-please-take-one-home” animals like pygmy goats, miniature donkeys, ducks and chickens. While amazingly accommodating, please remember that like many of our agritourism partners, this is a working farm, so please call ahead to schedule your elk ranch tour. If you’re looking to spot some elk in the wild and enjoy some amazing scenery as well, head to Jonsrud Viewpoint, a little known nook in Mt. Hood Territory that offers Instagram-ready, picturesque views of Mt. Hood, canvased behind a sprawling rural landscape with the Sandy River twisting below. On some days, if you’re lucky, you can also spot herds of elk in the distant fields, dwarfed by the mountain and offering a great frame of reference to the sheer size of the mountain and valley below. So come to Mt. Hood Territory and meet these majestic creatures who (fun facts): provided the hide for Lewis and Clark’s travel journals, can jump over eight vertical feet and back in ancient times, used to have tusks! 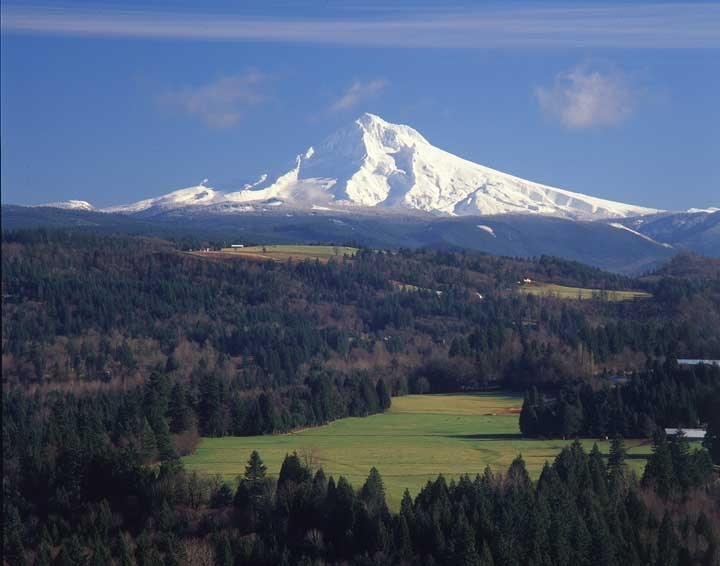 Aaron Liersemann is one of the talented staff at Oregon's Mt Hood Territory.